The Primordial's reign lasted for hundreds of years, holding the world in a grip of constant fear and war. These beings relished in a world of torment, creating hundreds of creatures to wreak havoc among the humans. They needed a miracle, and it came in the form of 4 people, trained in unique arts that no one had seen before. These 4 heroes with such strength and tenacity, managed to repel the Primordial's forces for a short time. With this time they formed an elite group of soldiers, consisting of the best each province had to offer. They traveled to the Temple of Ascension located on a remote island, where the Primordials reside. This however, wasn't a mission that these heroes would come back from, and they knew it. they were there to provide Ganon enough time to perform a ritual. It would sacrifice himself, Athena, Nyx and Heracles to bind the Primordials into the depths of the Temple, to be banished from existence, protected by soul-bound seals. Almost immediately after these events happened, the constant onslaught seemed to subside, however the essence of the Primordials hadn't been fully cleansed from the lands. 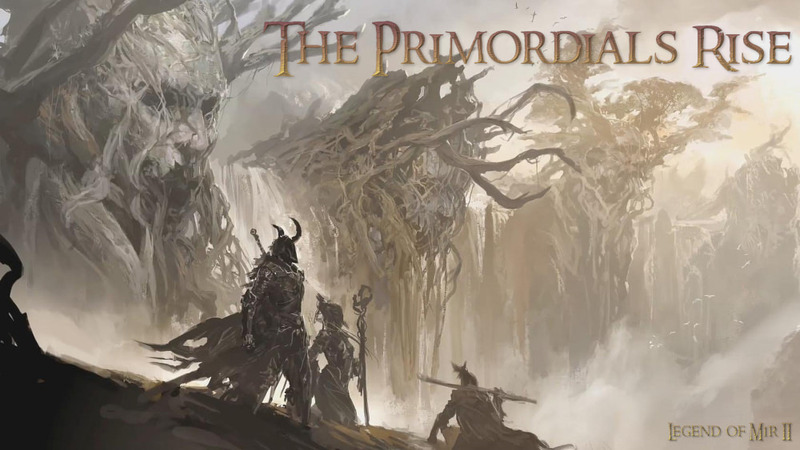 Although weakened, the creatures still attack the provinces and lands, thought to be controlled by the one called EvilMir; a malformation of the Primordial's souls. to make the very same sacrifice. Adopt the shadows the way Nyx did by choosing the Assassin. Assassins specialize in heightening their own abilities through active buffs allowing to increase their stats, such as accuracy, agility and attack speed. Their abilities allow to apply damage over time effects as well as other ailments to maximize their damage per second. Their defenses are their weakness, their armour provides high top end protection but with limited to 0 base defense, the damage they take from the same target can alternative massively while in combat. If you find yourself in a sticky situation they have escape skills and zoning abilities to help them flee from a struggling fight. 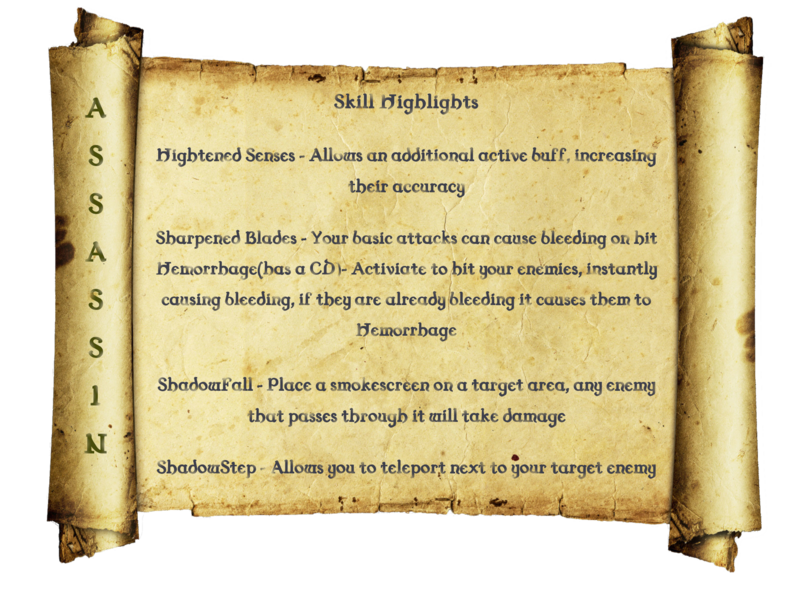 SharpenedBlades Has a chance to cause bleeding on basic attacks. ShadowFall Summon a smoke screen on the target area for a brief period, anyone enemy who passes through this takes damage. Following in Heracles' footsteps will mean you being the front line of any fight. Warriors specialize in brute force, bulking up their armour to take on hordes of creatures, although they may not be able to cut down masses quickly, they can withstand an onslaught of attacks. their own allies from damage with certain skills. Because you are in the front line, costs to run a warrior (in terms of pots and repairs) can start to get pricey! Shoulderdash Charge at and push back a lower level target then yourself. 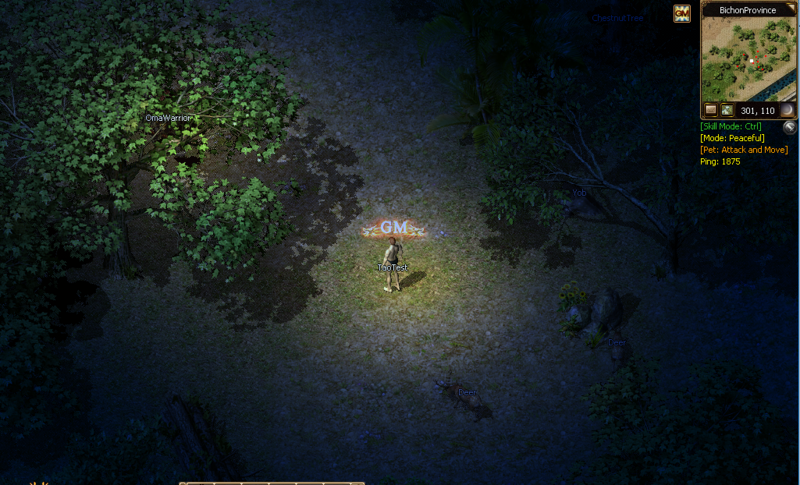 LionRoar Stun all Monsters and Pets within earshot, stunning them briefly. Slice N Dice Inflict 3 consecutive strikes to a single target, each successful hit will do more damage then the previous. Following in Ganon's teachings will allow you to control the elements. 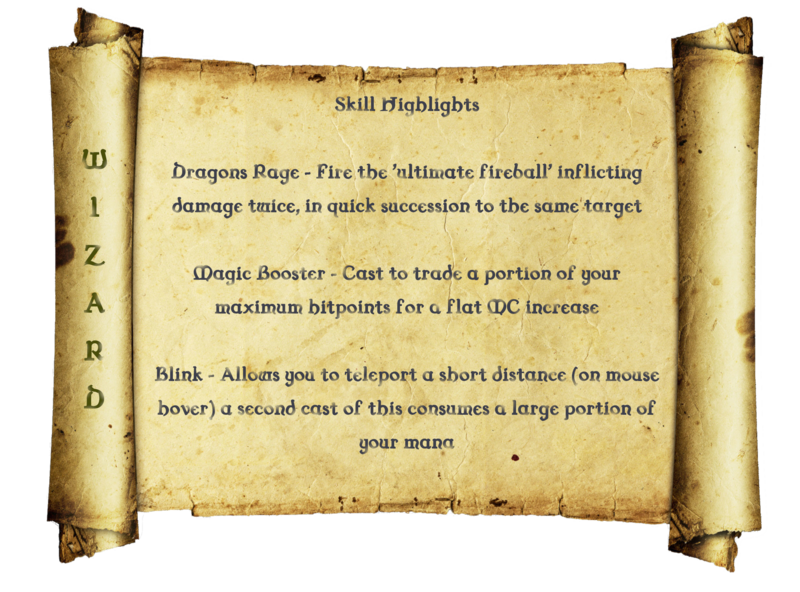 Wizards will have an arsenal of spells at their disposal, from self protection, single target, AoE and persisting spells. Taking this role will mean you can clear certain caves much faster than any other class, however it comes at a cost, survivability. how well you can clear a cave. 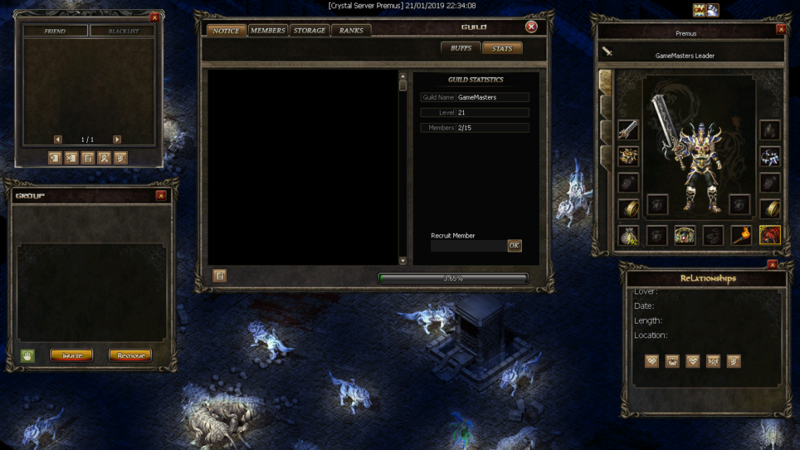 Teleport Cast teleport to escape from a dungeon. Blizzard Summon a blizzard in target area, causing considerable damage and having a chance to slow targets, leaves the Wizard vulnerable while casting. MeteorShower Rains fire down in the target area, causing a lot of damage, leaves the Wizard vulnerable while casting. Magic Booster Cast to boosts the wizards MC at a % cost of their maximum HP. IceThrust Cast to damage units in a cone (1-3-5) outward from the wizard, with a chance to slow enemies it hits. If you choose to follow Athena's path, you will be taking on a different approach to the conventional Taoist. Taoists are all rounders, they benefit both from solo hunting and group hunts. 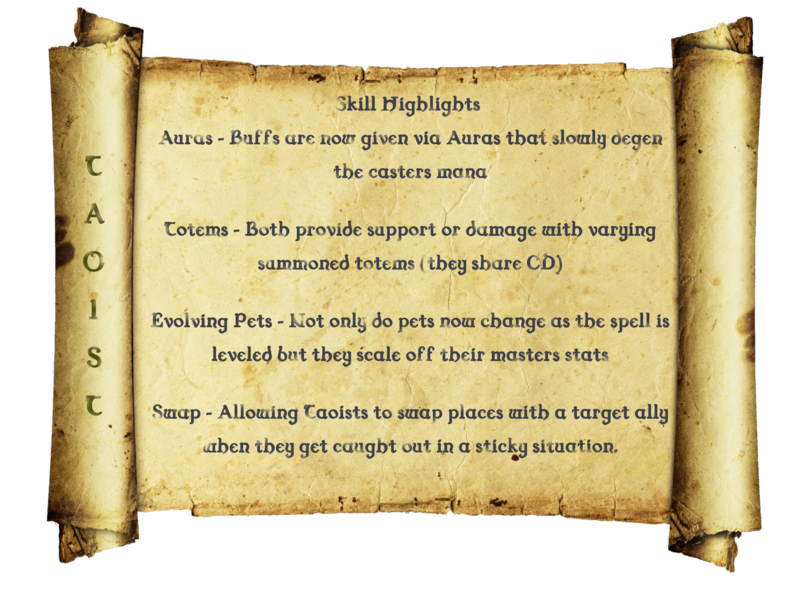 They now have Auras which allow you to hold constant buffs while allies are in range, as well as dropping either Damage or Support totems to take out your enemies, or assist your allies in combat. You have Poisons and Heals which allow you to not only make your enemies more vulnerable, but keep your allies from burning through their own potion supplies. Your pets support you as a Taoist more in solo play, then they do in group, providing additional damage and meat shields to allow for easier combat situations. SoulFireBall Consume an amulet from your bag and fire it at your enemy, causing damage on impact. TrapHexagon Locks the target monster in place. Hallucination On cast has a chance to turn a monster on his allies. Attacking this unit breaks the spell effect. 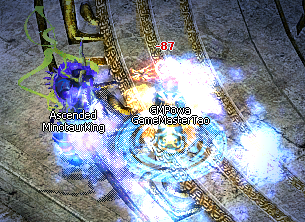 UltimateEnhancer Cast to emit an aura that slowly drains your mana, this aura provides you and your allies with their primary damage type. SummonHolyDeva Consume an amulet from your bag and summon a Blessed Fae that can aid you in combat with her range. 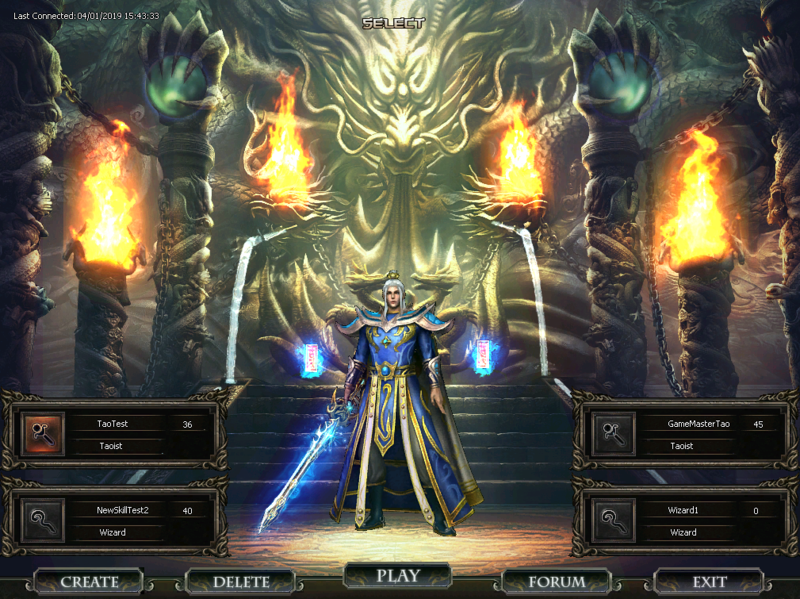 DivineJudgement Summon a powerful projectile to inflict damage to a single target. You will be able to see each classes 'Spell book' under the respective category, however there have been some fundamental changes to the way spells / spell books work and are obtained. 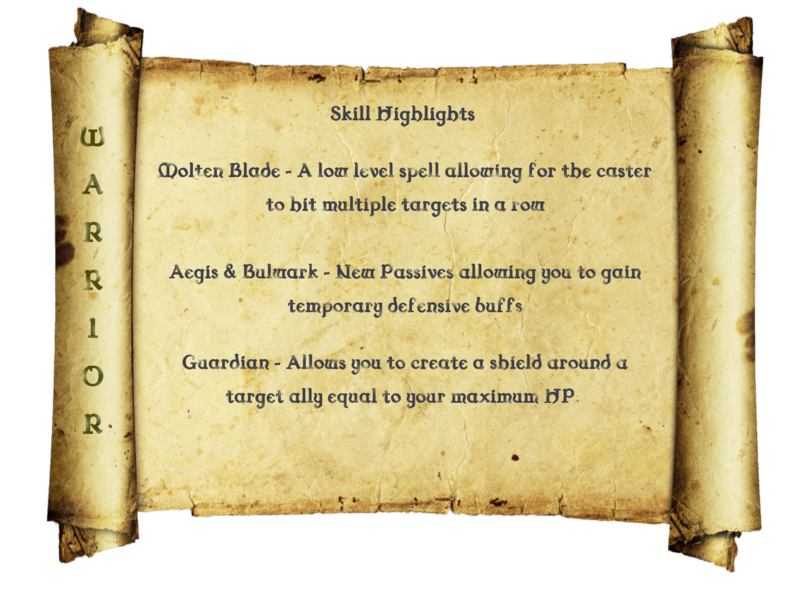 We have increased the spell exp requirements across the board to accommodate the potential for the new spell book system. 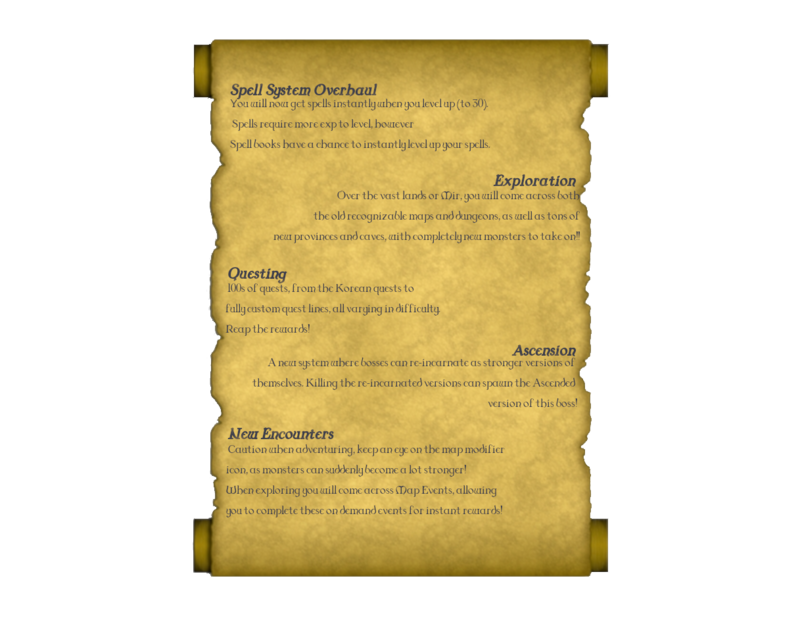 Spell books now, not only teach you spells, but can be used to have a chance to instantly level up your spell by one level. So you can either still do the old "AFK / Level as you Level" approach or you can buy books and take a chance to get your spell instantly leveled. 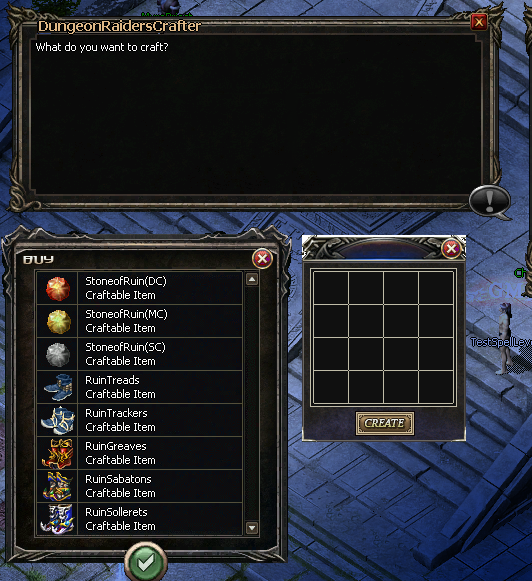 The most important change to the quest system, is the introduction of the "Quest Giver" field. We noticed that you could easily get lost in the sheer amount of quests you are picking up, and it wasn't an enjoyable experience trying to find out who gave you what quests. We have made the questing experience more enjoyable. 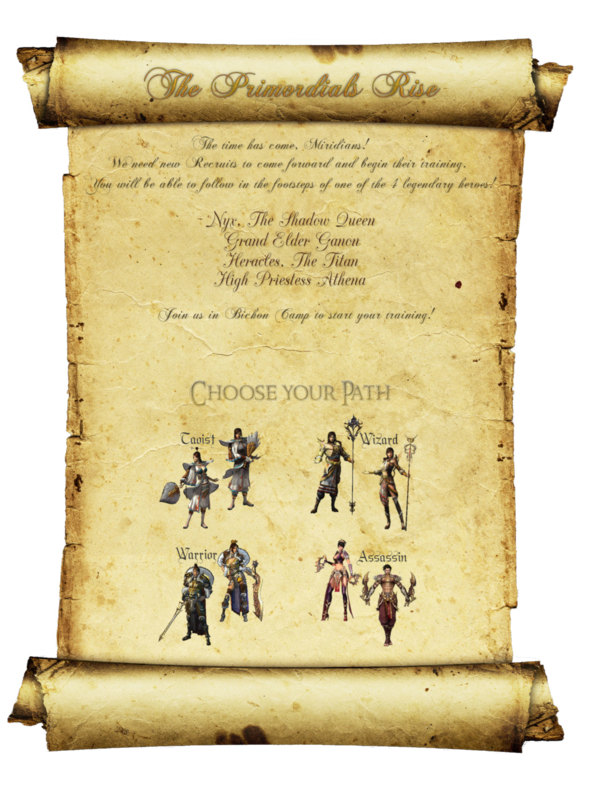 Completing quests not only provides the player with exp, gold and items, but it can also unlock new quests, new areas, new NPCs and access to spells at an earlier level! These follow some sort of story, be it an NPCs story, Province story or an origin of the class you are playing. These quests vary the most, they can be single one time quests, to a huge chain of quests or even quests granting access to new areas. This is a single linear quest chain, you need to find various creatures throughout the server and fight them, prove you have what it takes to best them in a fight, and continue the quest chain for better rewards! These quests provide various rewards, mainly Challenge Tokens which can be exchanged for exclusive rewards! Certain Daily Quests are chained together, which will in turn unlock other story/general quests if you complete the chain within the day! 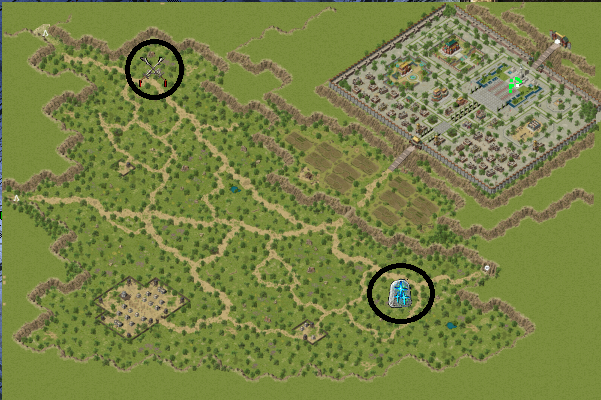 Very much like WoW, random events will occur on all province maps, as well as some hidden events in caves, indicated by various icons on the Big Maps. Events will randomly spawn on maps, once the event has been completed, it will go on a cool down and re-spawn in one of many possible locations, be quick as if you don't get there in time, someone else may have already completed it. As you can see, within part of Bichon, there are multiple map events to take part in. The Map Events area is surrounded by firewall, the mobs can not be damaged unless you are within the area, they will regenerate their health rapidly if no one is in the event zone. Go to the event, slay the monsters, and get instant rewards! Get a Common Loot Box as a reward! You can only get rewards once a week from these events, these tend to be world bosses and most likely will need groups to succeed! Get a Rare Loot Box, or even Epic Loot Box as a reward! These events have multiple stages, complete all the stages and reap your rewards! Loot Boxes are exclusive to map events and quest rewards. You can obtain crafting materials, challenge tokens, game store items and even mounts from the varying tiers of LootBoxes. You will notice on all maps, within your buff window you will have a little icon, this is to indicate whether the map multipliers are currently normal or have been modified. Maps can have their base modifiers changed, so monsters that were once weak, can become a lot harder, but more rewarding! There have been disturbances within the Temple of Ascension, the seals have been damaged but not broken, but the power of the Primordial's seems to be seeping back into the world. These spirits imbue the re-incarnated boss with unique characteristics (increased damage, speed, health etc) as well as a revised drop file with new item pre/suffixes! 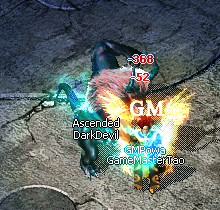 Killing a re-incarnated boss can then cause the spirit to reform to the creatures intended power, this will spawn the creature within the Temple of Ascension, with new AI, Stats and a completely unique drop files! Be careful as these bosses are very tough, and the Temple Guardians will call any available hero to their aid. Depending on the strength of the creature you kill, you have a chance to obtain a soul fragment of varying tiers. You can use the fragments to summon creatures within the Temple of Ascension to fight yourself for even more rewards. 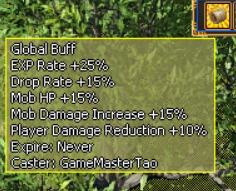 Superior = These items are prefixes of existing items, providing additional base stats to them. Mythical = Upgraded Legendary items, insanely rare items and unique items. Exclusive = This rarity is held for items that can only be obtained by Challenge Token Only or Game Store Only. Crafting materials can be gained through killing creatures, completing quests, fishing and mining. Throughout the lands you will come across crafters of varying skill; these can craft you all sorts of equipment and upgraded items if you find the right materials. The basic crafters hide within the safety of towns and cities. 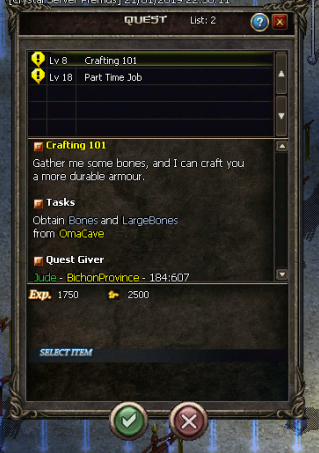 The more prosperous crafters are found hidden in caves, trying to scavenge their own crafting materials, helping them out with their quests may allow you access to even more advanced craft-able items! You can even craft mounts if you find all of the parts for the specific mount! Every crafting NPC has a unique set of crafting recipes. 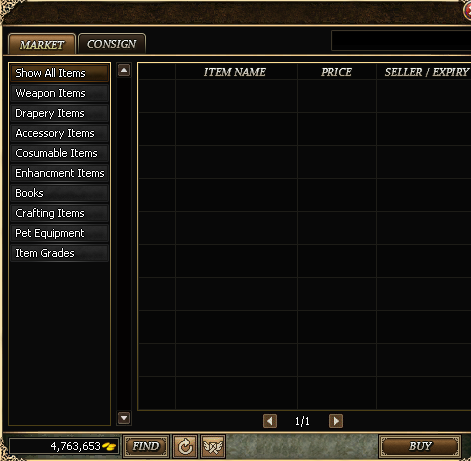 We have introduced an Item Leveling system, specifically with shields. 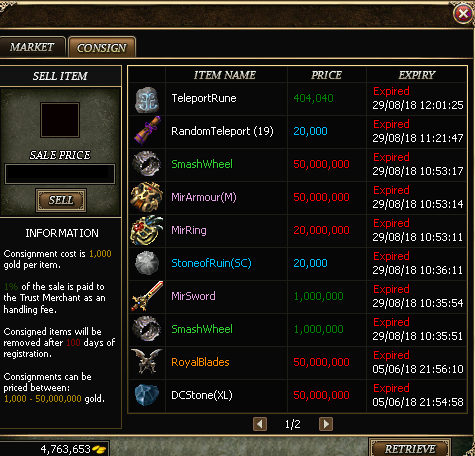 This item levels as you do, it acquires a portion of your exp (it doesn't deduct the exp you've gained). 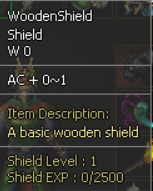 The RNG involved can mean your shield becomes insanely useful (and valuable), or terrible. 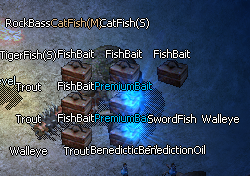 Equip yourself with a rod and some bait and go fishing! Equip your trusty pickaxe and go venture deep into the various mines throughout the lands and collect valuable crafting materials unique to each mine. 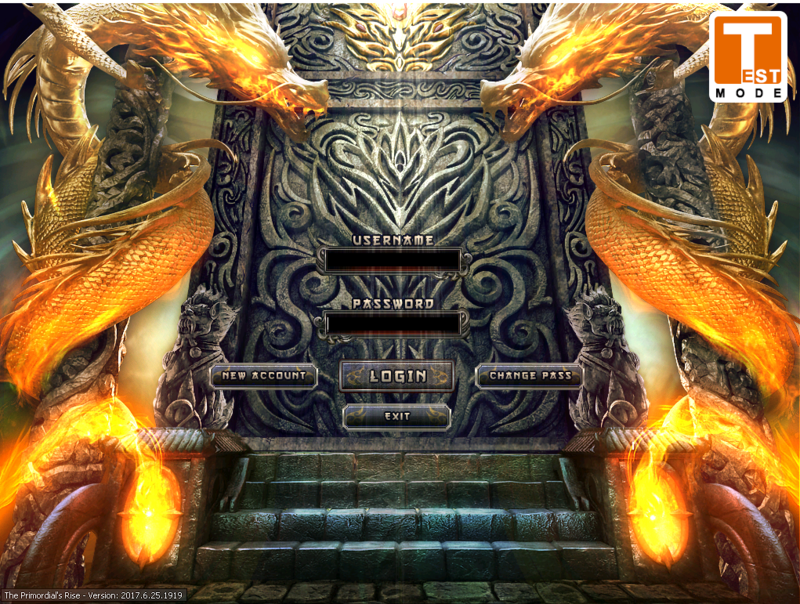 We decided to spend some time to make our server aesthetically different to the standard C# servers. Rather than it being 'pitch black' when it becomes night, the lighting system has been changed to still impact visibility without making it impossible to see. 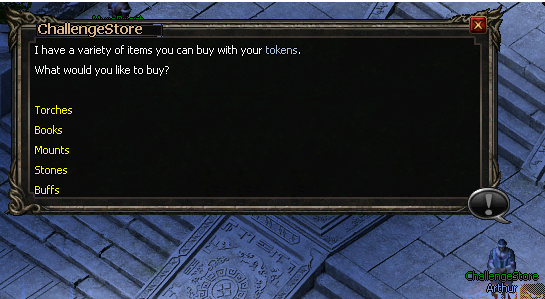 Just as much as all the nice features and content are important, we haven't forgotten about the general QoL changes, that you may not directly notice. 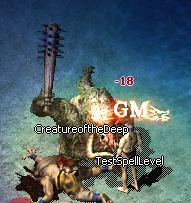 Resilience Stat has been added which mitigates PvP damage. Collision Detection has been added so when you run into an object, it will try to path one space either side of the object before failing. 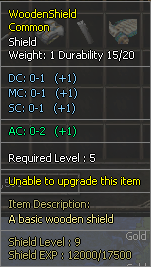 Poison now has a range before it is auto removed, and will automatically remove if the caster and target switch areas.